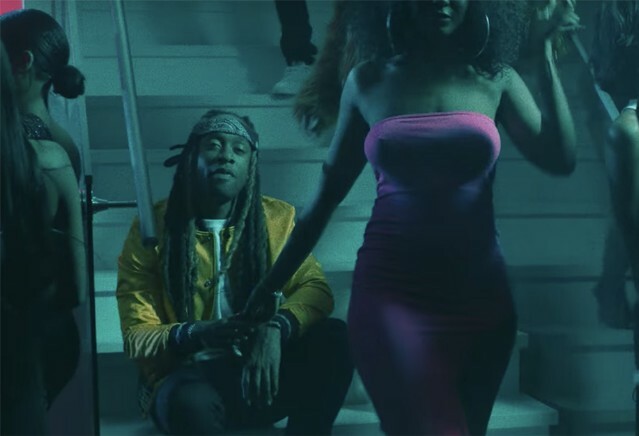 Ty Dolla $ign has released a triumphant new video for “Ex,” featuring fellow West Coast rapper YG. “Ex” follows videos for “Love U Better” featuring The-Dream and Lil Wayne and “Dawsin’s Breek” featuring Jeremih, off of his latest full-length Beach House 3. Watch the video for “Ex” below.